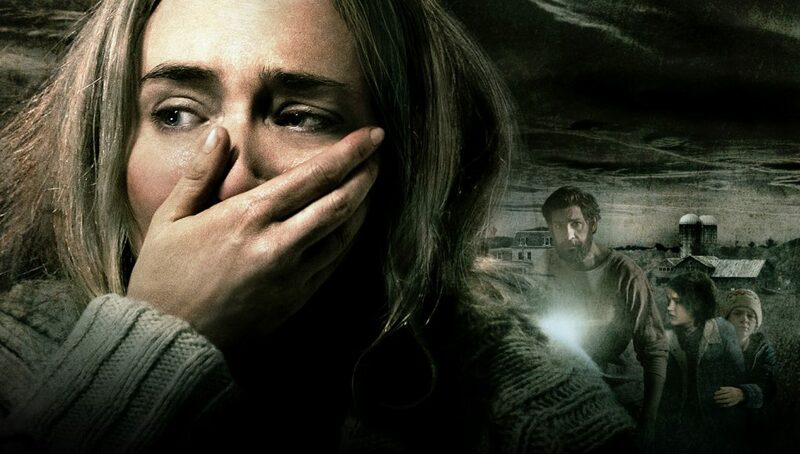 "A Quiet Place" is a lean, efficient, and effective thriller! The film lacks sufficient world-building to fully establish its premise, but wastes no time delivering on the promises of its genre. With virtually no spoken dialogue and minimal exposition, the film gives us a master class in sound design and visual storytelling. It illustrates what films frequently do best: evoking emotion through images and audio cues - right down to the different perceptions of the same sound effects as experienced by various characters (human and monstrous). This will likely be remembered as the surprise hit of the spring - buried somewhere between the overwhelming success of "Black Panther" and the almost inevitable sweep of "Avengers: Infinity War." If you want to feel your own breath being taken away in measured gasps, this is the movie for you.